The Martin Place precinct is expected to undergo retail revitalisation with leading Australian real-estate fund managers EG Funds Management plans to inject $30 million into the adjacent central business district. 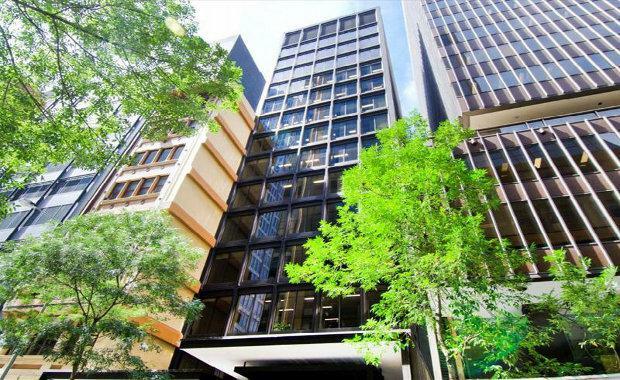 EG developers spent $30.6 million to acquire the highly sought after commercial property of 92 Pitt Street, located in the heart of Sydney’s central business district, where they plan to stage their development of a mixed-use asset. The 13 level commercial building currently offers retail space on the ground and basement levels. EG is on a roll at the moment with the recent approval of their $720 million Northbridge mixed-use project in Perth and the first stage of their Flour Mill residential project in Sydney’s Summer Hill sold out for over $90 million. With the acquisition cost of the property sitting at a weighted average lease expiry of 2.3 years by income and the initial passing yield of 7.3 per cent, EG’s Chief Executive Officer Adam Geha says the opportunity to develop space with an 8 per cent fully let yield is rare at the current point in the property cycle“We believe that our proposed repositioning and capital upgrades to the property will result in a strong return for our investors,” Mr Geha said. It is expected they will renew Sydney’s Martin Place by repositioning existing retail spaces and staging a capital works program that plans to create quality boutique space.